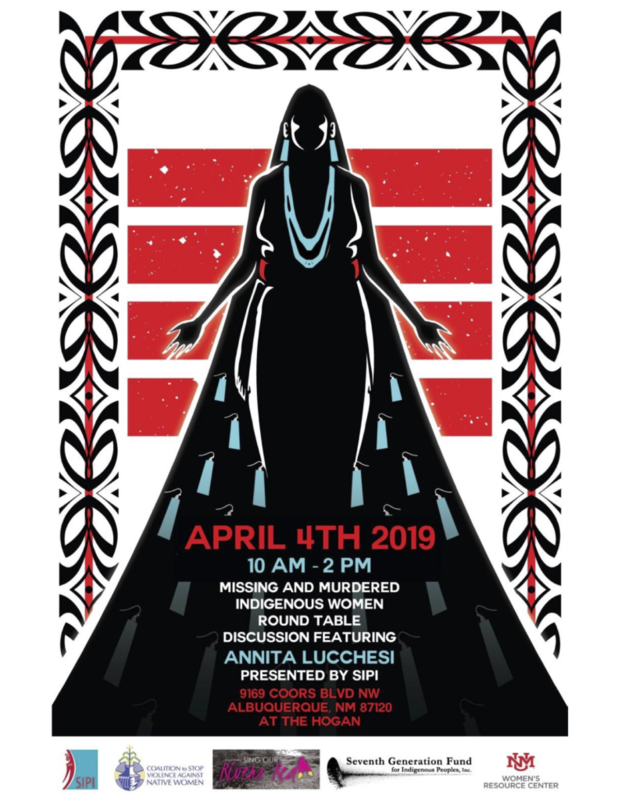 This is a community based event to discuss the impact of the many missing and murdered indigenous women. The event will feature Annita Lucchesi, who has created a database of missing and murdered indigenous women. This is a free event. Register HERE!